Beautiful Weiss Lake located in Northeast Alabama. Centrally located between Atlanta, Birmingham and Chattanooga. Weiss Lake is a 12 month fishery. 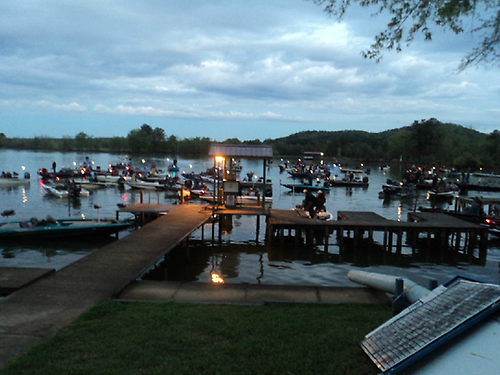 Known as ''the Crappie Capital of the World,'' is also a tremendous Bass fishery. 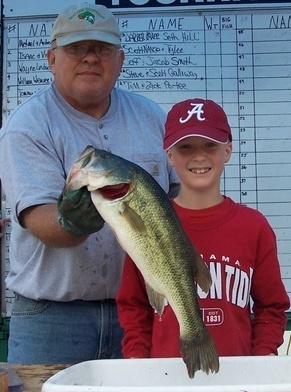 Named to the Alabama Bass Trail in 2015. Weiss is a 30,200 acre impoundment of Alabama Power. With 447 miles of shoreline, there are many campgrounds, lodging, marinas and homes. 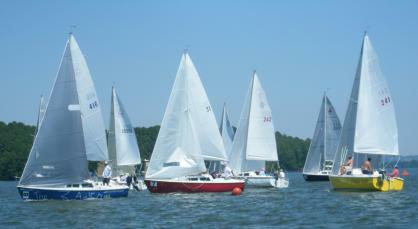 Rome Sailing club calls Weiss home. During summer months, the recreational activities are boating, skiing, canoeing and kayaking, and sailing. Located near Cherokee Rock Village, Little River Canyon National Preserve, Terrapin Creek, Cherokee County Country Club and Golf Course, and many historical sites. Antique shopping, glass blowing, and geo caching are just a few of other activities to enjoy during your visit.